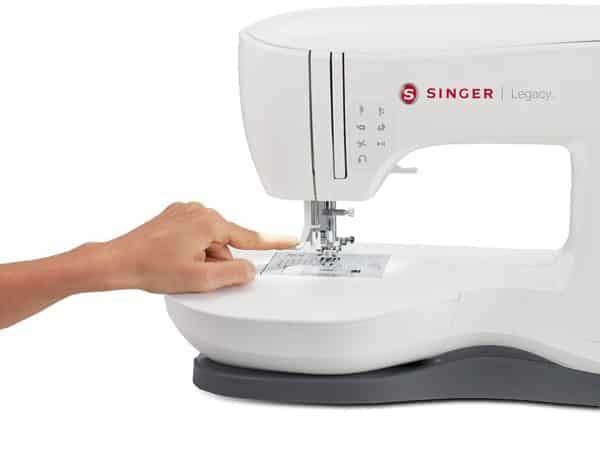 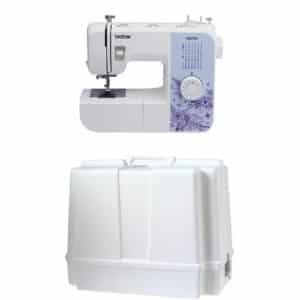 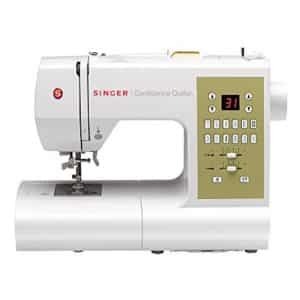 Introducing the stylish new SINGER SE340 legacy sewing and embroidery machine. 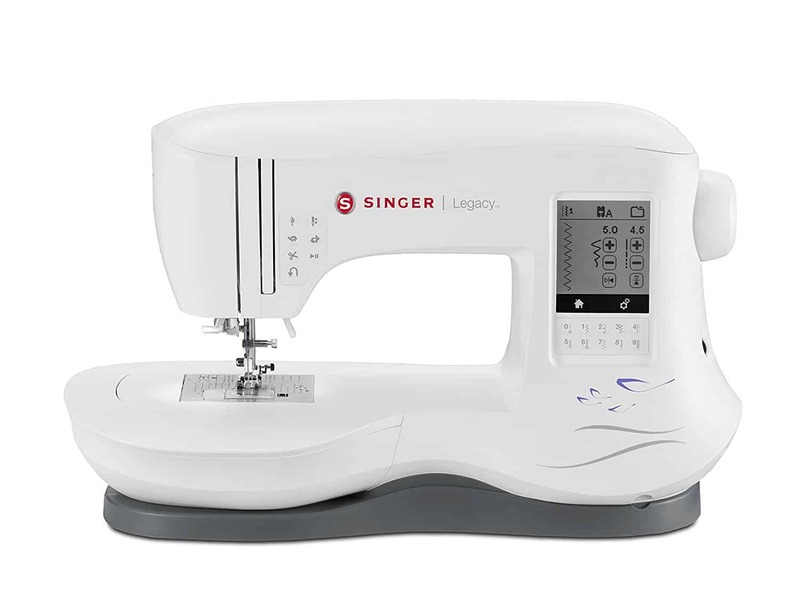 Gone are the days of longing for a machine that has all the features you need and love. 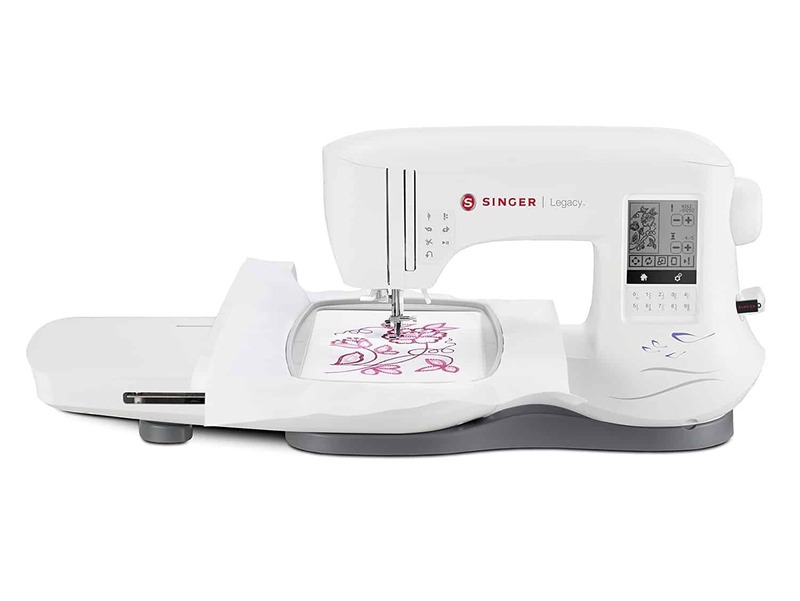 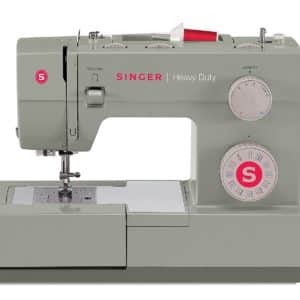 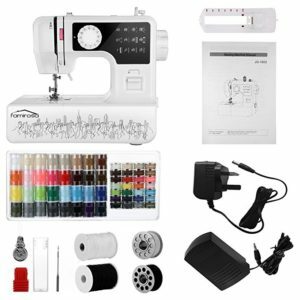 This sleek new machine comes with 250 built-in stitches, 200 embroidery designs, 6 alphabet options, and a USB stick embroidery design transfer, just to name a few. 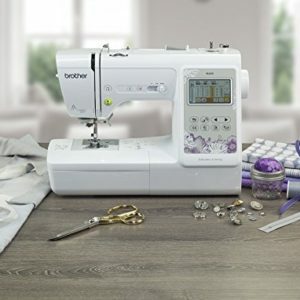 It’s ready and waiting to help you transform your canvas into a masterpiece. 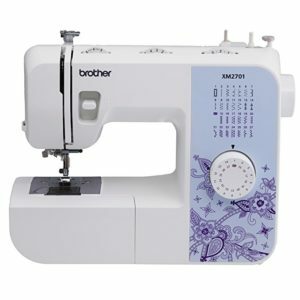 It’s Not Just a New Machine. 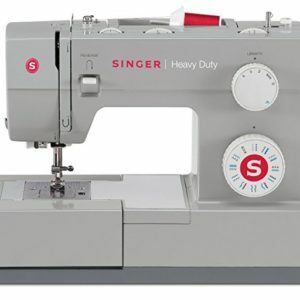 It’s a New Era. 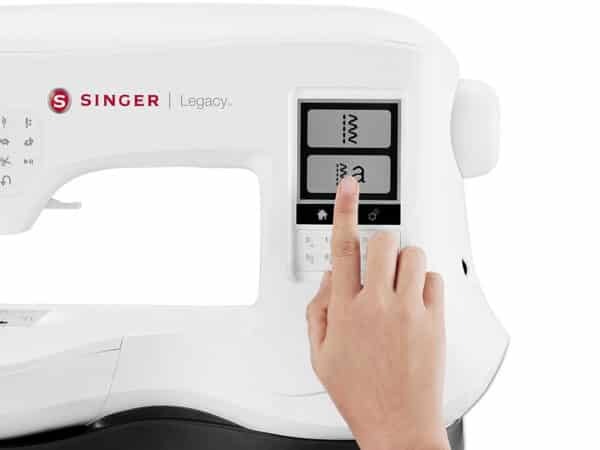 Easily adjust sewing and embroidery settings with a large LCD touch screen. 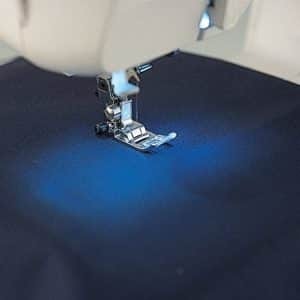 Threading the machine is so easy that you can have the entire machine threaded, from the spool to the needle’s eye, in just six seconds. The automatic needle threader is sewing’s biggest timesaver. Learn to use your new machine with a teacher available at your fingertips! 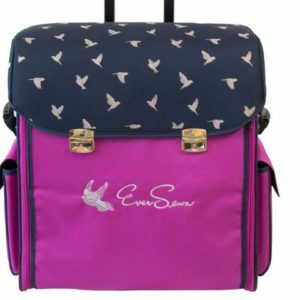 Easily store and save designs for easy transfer to machine. 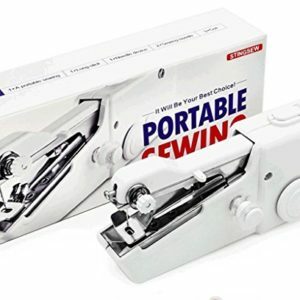 There’s no need to be tethered to your computer. 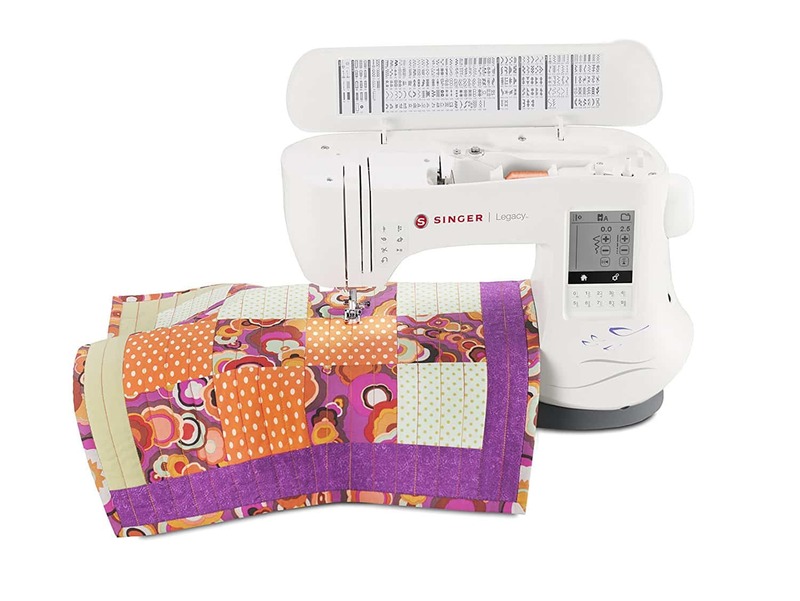 Wider needle-to-tower area makes it easier to manage hoops and projects. 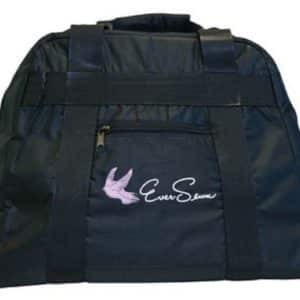 10 1/4 inch X 6 inch hoop accommodates large embroidery designs. 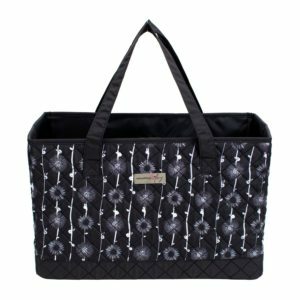 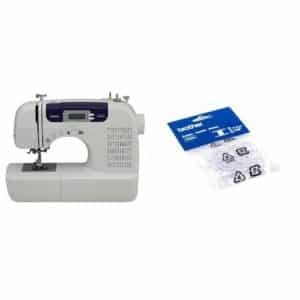 Includes both large embroidery hoop (10 1/4 inch X 6 inch) and small embroidery hoop (4 inch X 4 inch) for a broader range of design selections. 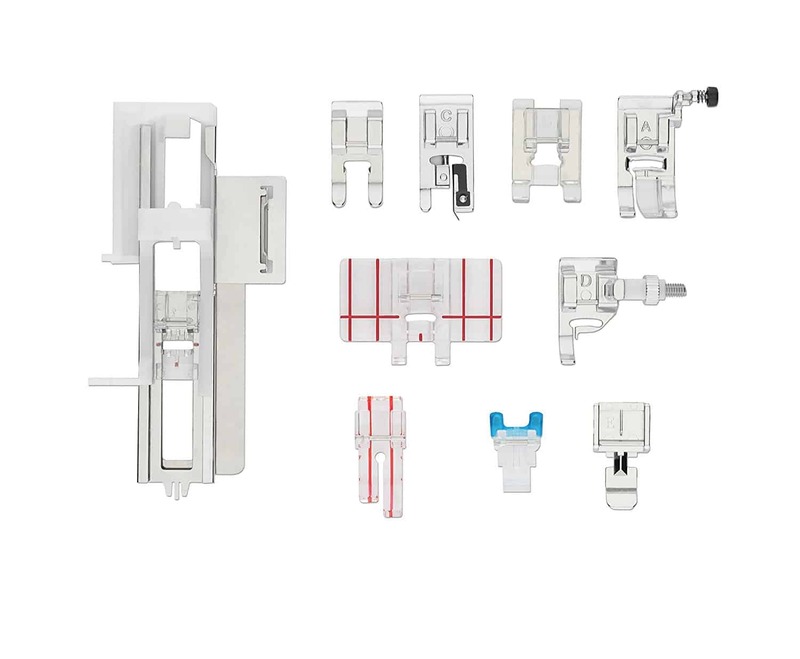 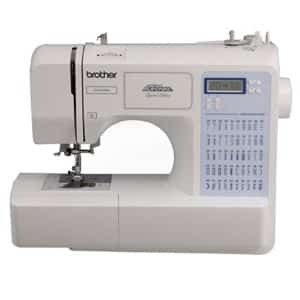 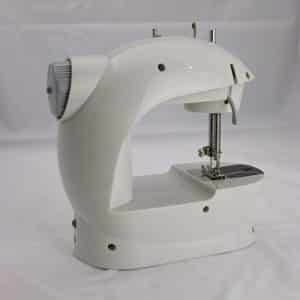 All-Purpose Foot, Satin Stitch Foot, Overcasting Foot, Blind Hem Foot, Zipper Foot, Buttonhole Foot with Underplate, Straight Stitch Foot, Button Sewing Foot, Open Toe Foot, and Parallel Sewing Foot.